The Good Wife Has An All-Star Lineup in "Open Source"
When Frank Prady decides to go after Governor Florrick as a campaign tactic, Alicia is faced with the decision of whether or not to attack Peter’s record as well. Also, when Florrick/Agos/Lockhart take on the case of a man paralyzed by a malfunctioning gun created on a 3D printer, they call on Kurt McVeigh to testify as an expert witness, which leads to a rift between Diane and her husband, on THE GOOD WIFE, Sunday, March 15 (9:00-10:00 PM, ET/PT), on the CBS Television Network. Gary Cole reprises his role of Kurt McVeigh, ballistics expert and Diane’s husband; David Hyde Pierce returns as Frank Prady; Michael J. 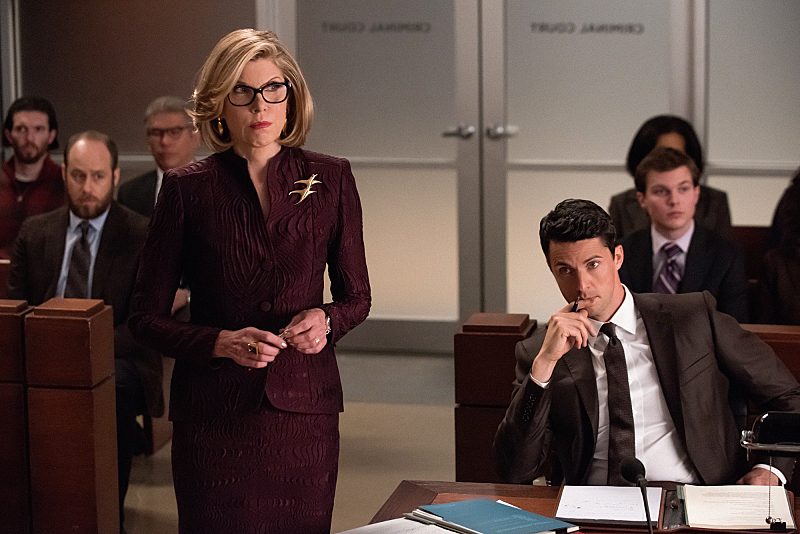 Fox returns as Louis Canning; and Denis O’Hare appears as Judge Charles Abernathy.